Autocult 1:43 NSU Thurner RS,red, Germany, 1969 L.E. 333 pcs. model.auto has no other items for sale. 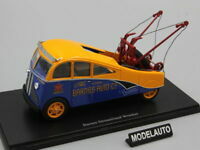 Autocult 1:43 Alca Volpe, blue , Italia, 1947 L.E. 333 pcs. 1947 CADILLAC Series 62. Black. By ANSON. 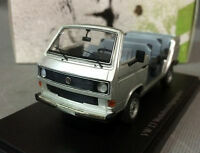 DIE CAST. SCALE 1:18. No Box. 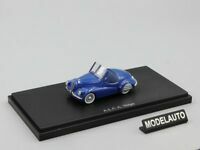 Autocult 1:43 Steyr 380a Cabrio-Bus "Polizei" Austria 1949 L.E. 333 pcs. 1934 Packard Die Cast Metal. Black. Scale 1:18. No Box. Displayed. 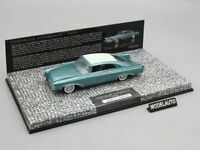 Minichamps 1:43 Chrysler Norseman 1956 blue/green L.E. 999 pcs.